Visit Ottery St Mary Devon and the surrounding villages and stay in bandb, hotel or holiday accommodation accommodation provided by BedPosts members. Ottery St Mary is a town on the River Otter in Devon positioned approximately ten miles from Exeter. Every year around Guy Fawkes Night the residents carry lit tar soaked barrels through the town. This tradition dates from the 17th Century. 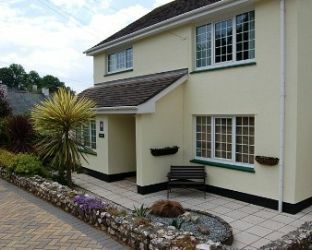 If you seek accommodation near Ottery St Mary in Devon you have come to the website of a “club” of providers who offer affordable quality accommodation around UK in hotels, bed and breakfasts, guesthouses, inns, and restaurants plus self-catering cottages and apartments .